Two Lingayat leaders from different parties who have made the battle for Belgaum very prestigious. 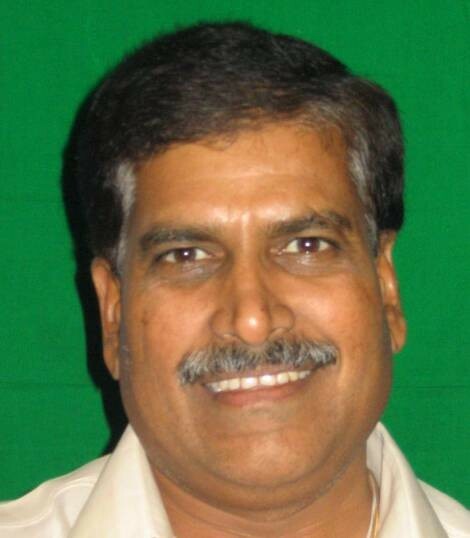 Sitting 2 time MPO Suresh Angadi of the BJP who is facing anti incumbency, but has the Modi factor behind him. Laxmi Hebbalkar of the Congress is also not far behind and leaving no stone unturned with the support of Satish Jarkhiholi and Feroz Sait. Of the eight Assembly segments in the constituency, the BJP’s strength has gone up from three to four (Belgaum Rural, Saundatti Yellamma, Arabhavi and Bailhongal) after the merger of the Karnataka Janata Paksha with the BJP; while Gokak, Belgaum Uttar and Ramdurg are represented by Congress MLAs, and Belgaum Dakshin by an Independent (Maharashtra Ekikaran Samiti). 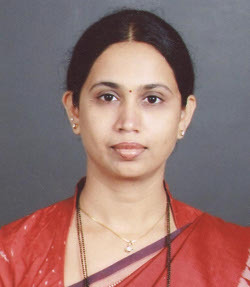 With Nasir Bagwan joining the Congress will it be a boon to Laxmi Hebbalkar is to be seen. Hebbalkar has support from the Dalits and minorities. Even when people are unhappy with the work of sitting MP they say they have to support Modi. Sambhaji Patil was openly seen campaigning for Hebbalkar while a faction of the MES is supporting Angadi. The AAP candidate might not make a great impact but he is sure to garb in 2-5 % of the votes. At the end the Marathi votes could play the key as all political pundits have said. The equation could either way with the votes changing parties. In 2009 Angadi had won with a margin of 1 lakh votes but political pundits this time say he may not be able to achieve the same.